Take your open source project to the next level. What do you do when your open source project takes off? Go pro - define your project governance and see if joining a FOSS Foundation is right for you. We want to stay independent. The Apache Way ensures project independence from vendors, and provides core services and community mentoring. We want to build a sustainable ecosystem. The Linux Foundation helps the world’s leading developers and companies to accelerate open technology development and commercial adoption. Software freedom is most important for us. 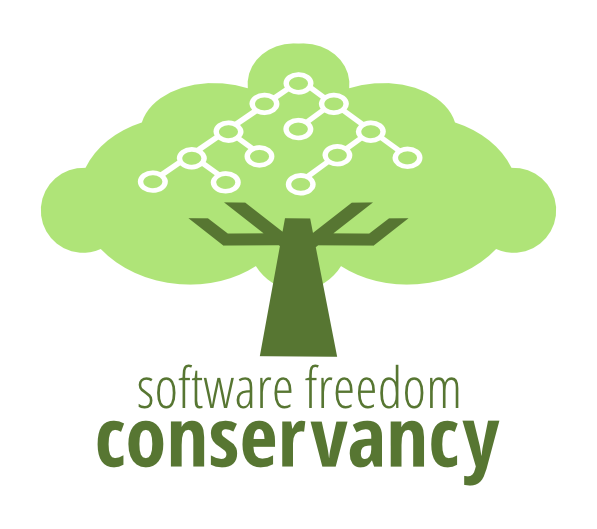 The Software Freedom Conservancy is a charity that helps promote, improve, develop, and defend Free, Libre, and Open Source Software (FLOSS) projects. The Eclipse Foundation provides a global community of individuals and organizations with a mature, scalable and commercially-focused environment for open source software collaboration and innovation. Maximum freedom for our own governance is important. Software in the Public Interest manages the non-technical administrative tasks for FOSS projects so that they aren’t required to operate their own legal entity. We need more help deciding! None of the above sound right? Not sure if you want to roll your own legal entity - or if you need a corp at all? Get more help here.